IESE will begin offering a new Master in Management (MiM) on its Madrid campus, a comprehensive 11-month program aimed at recent university graduates who are preparing to enter the workforce for the first time. 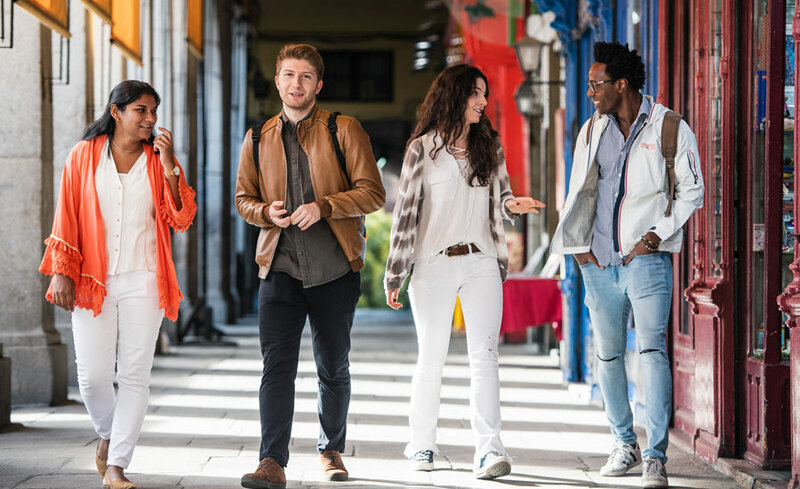 The full-time program will be offered in English, and is expected to draw students from many different academic backgrounds and from around the world. The inaugural MiM class will begin in September 2019. With IESE’s humanistic approach to leadership, the program will teach students the foundations of management, from marketing and finance to strategy and economics. 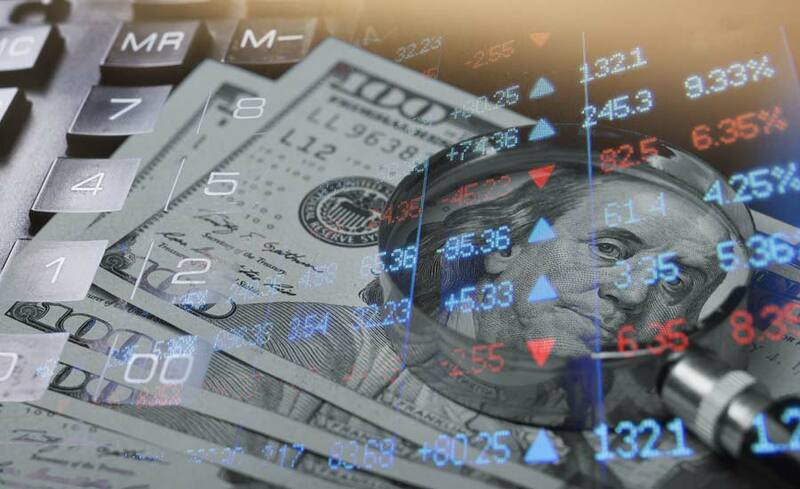 Students will be able to opt for more specialized tracks, aligned with their interests, which are: strategy; sales and marketing; digital; finance; and data. Non-native Spanish speakers will also have the opportunity to learn business Spanish. There will be project-based work and practical work experience; the MiM ends with a special capstone course that will help students reflect on their learning and plan the next phase in their careers. Graduates will emerge from the program fully prepared to take their first steps toward leadership. A scholarship fund of half a million euros has also been made available for MiM participants. As in all IESE programs, the approach to learning will be action-based. In addition to using the case method, faculty will employ multimedia simulations, projects and teamwork, role-play and design thinking, among other methodologies. This immersive experience will allow participants to acquire the best business management tools, both theoretical and practical, to kick-start their management career. The program allows the school to reach a new market of young, future leaders who have just finished university and have yet to enter the workforce. In comparison, IESE’s full-time MBA program currently draws students who are on average 29 years old and have around six years of work experience. The average MiM student is expected to be in their early 20s, and will have a maximum of one year of work experience. With the MiM, IESE will offer programs for every stage of professional life: from a person’s first job through mid-career and all the way to the C-suite. 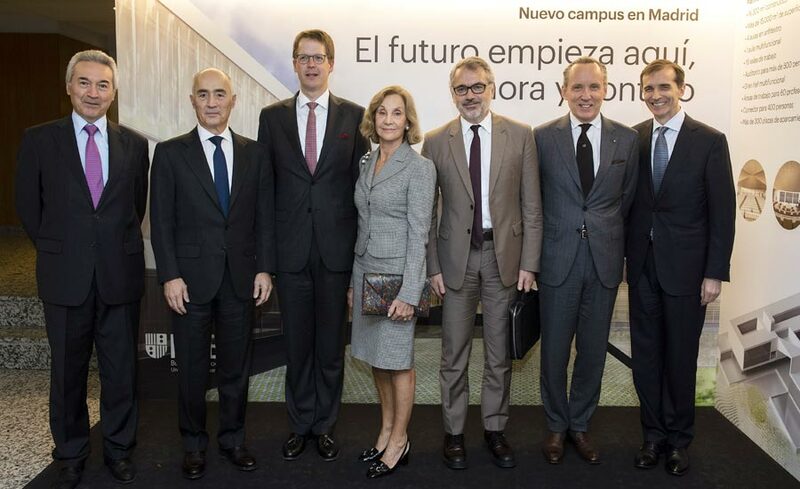 The MiM also enriches the portfolio of programs currently delivered on the Madrid campus, which has focused on executive education through programs such as the PDD, PDG and PADE, customized courses for companies and the Executive MBA. 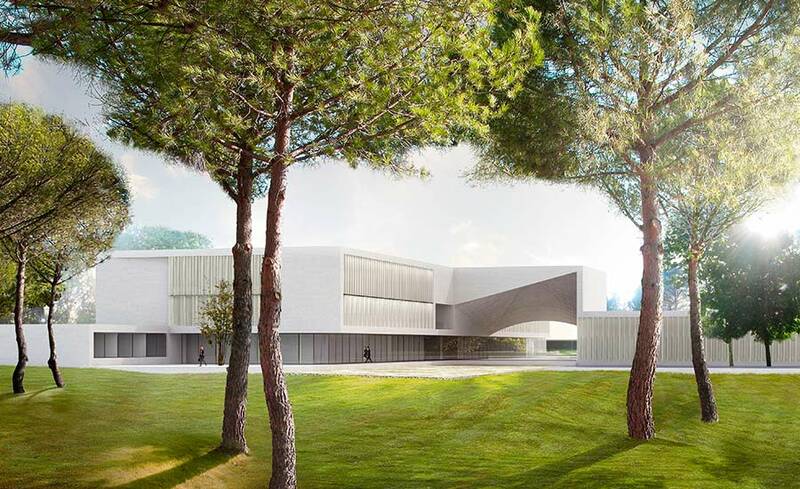 The Madrid campus itself is undergoing a major expansion, which will see it increase its activities by 50% by the year 2020.